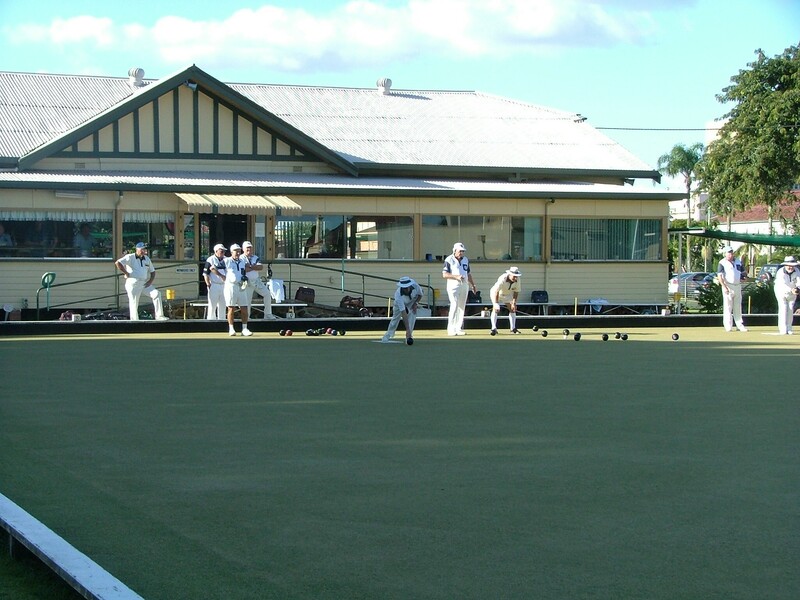 The City Club, as we are known, is the friendliest club in the north of New South Wales and, at over 110 years of age, one of the oldest in Australia. We welcome all visitors, young, and the not so young, those new to bowling, or old hands at the game. When in the area why not drop in for a friendly game or just a chat. The Club, which has full bar facilities, is available for hire. We have a fully equipped kitchen for your catered or self catering functions, which can additionally be hired. A barbeque and outside eating area is also available. All at very reasonable rates. Please book early to check availability and to avoid disappointment.